Typically equipped price of the Citation Sovereign was given as 14,2 million US-Dollars in September 2004. The aircraft was priced at 13,257 million Dollars in 2001. This was up from 12,695 million US Dollars in 2000, and 11,995 million US-Dollars at 1998 values. It includes as standard equipment a well-equipped interior, full avionics including TCAS II; EGPWS, dual FMS and APU. 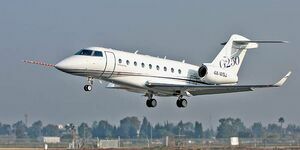 At the NBAA Convention in Las Vegas in October 1998, Executive Jet ordered 50 aircraft and took options on 50 more, at a value of 650 million US-Dollars, for the NetJets fractional ownership scheme. 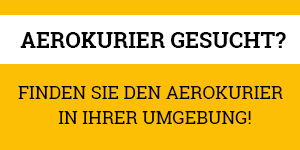 Also Swift Air of Phoenix ordered six. Total advance orders were put at 79 by Cessna. At the time of the first flight in February 2002, Cessna said that over 100 orders have been taken. This figure was still quoted in August 2004. 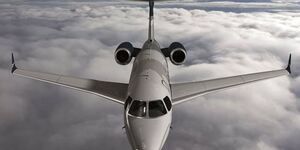 The Citation Sovereign is a new mid-size business jet, based on the Citation Excel cabin section and many of its proven systems, with a new wing and tail. 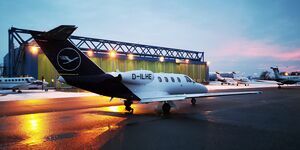 According to Cessna, the price and low operating cost will make it attractive for many light jet operators, while offering big cabin volume and comfort. 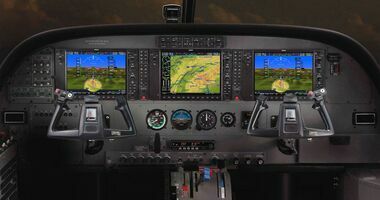 Standard avionics will be provided by Honeywell (Primus Epic system), with four large 20 x 25 cm active matrix LCD displays. 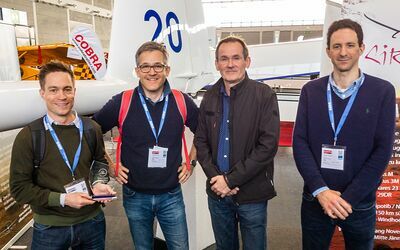 The Sovereign debuts Cessna's first utilization of the Maintenance Steering Group inspection program (MSG 3). The MSG 3 program develops an aircraft maintenance program for the Sovereign through fault analysis that result in significant savings in scheduled maintenance costs. 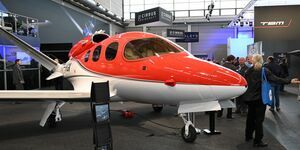 The Sovereign was unveiled during the NBAA Convention at Las Vegas on 18 October 1998. At that time, certification was planned for the second quarter of 2002. The Honeywell Primus Epic integrated avionic system was choosen in October 1999. Following extensive wind tunnel testing, the integrated product team officially began advanced development in January 2000 after a critical design review was completed in late 1999. On August 31, 2000, the Pratt & Whitney 306C was selected from among several potential engine candidates. Engine certification flights were completed on May 1, 2001 with the Pratt & Whitney engine test aircraft, a Boeing 720. A full set of Sovereign engine controls were installed for these flights. On April 30, 2001, the first set of wings was removed from one of two new wing assembly structures set up for preproduction activities. The assembly tooling has been verified and provides a functional test of these tools prior to the start of production. This first set of wings was used during structural integrety testing before the first flight of the prototype aircraft. On June 4, 2001, the first of two full size test article fuselages were completed when the cockpit, cabin and tail cone were joined together. These first two aircraft will be used for structural integrity testing prior to flying the prototype aircraft. On 12 October 2001, the Sovereign prototype fuselage was attached to the wings for the first time. The entire event lasted only 20 minutes. This is the third full size Sovereign airframe constructed on production tooling. On November 21, 2001, the engines were installed on the prototype airframe. The first engine runs followed on January 11, 2002, when the prototype was moved onto the ramp. A series of starts and shutdowns were performed successfully. Ground-power assist as well as battery-only starts were completed. By the end of May 2002, the Sovereign prototype had flown over 60 hours in its first 33 missions. 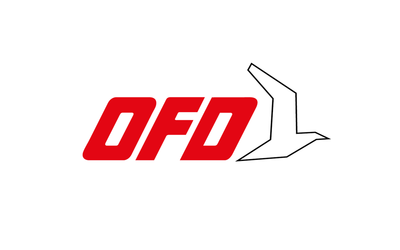 It had accomplished over 1,000 flight test conditions, which includes flights at up to 43,000 feet and Mach 0.80. The first Citation Sovereign pre-production aircraft (serial number 001) completed its first flight on 27 June 2002, several weeks ahead of schedule. During the 1.8 hour flight, the following tests were conducted: stability and control, configuration changes, and engine operation including in-flight restarts. Three Sovereign airplanes were dedicated to certification, a production-conformed prototype and serial numbers 001 and 002. The Sovereign prototype had meanwhile logged over 130 flight hours and completed envelope expansion, preliminary stall development, runway performance and various systems development tasks. Testing of Sovereign serial numbers 001 and 002 primarily focud on certification of systems and hot and cold weather evaluations. The Citation Sovereign made its public debut at the NBAA convention in Orlando on 10 September 2002. At that time, 150 flights and 265 flight hours had been completed. Recent milestones included FAA and CAA certification of the Sovereign's dual channel FADEC-controlled PW306C engine; completion of three lifetimes of cyclic fatigue testing (36,000 cycles) on one of two Sovereign structural-test articles; stall development and stability and control work on the Sovereign prototype; and engine installation on Sovereign serial number 002. The third Citation Sovereign made its first flight on 21 October 2002 more than three weeks early. The flight lasted more than two hours while flight crews calibrated the data gathering equipment for the flight simulator package. The P2 airplane, designated N682CS had avionics certification responsibilities in addition to collecting data for the flight simulator used for training. Citation Sovereign's static tests were completed late December 2002. The test article, a complete production airframe, has completed the equivalent of three airframe lifetimes of cyclic fatigue testing. The combination of design stability and a new process allowed Cessna to complete the testing in 12 months. This is a significant improvement over the previous process, which could take 6-7 years. 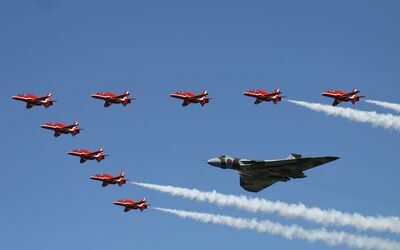 By 20 January 2003, the three aircraft had completed 670 flight hours. 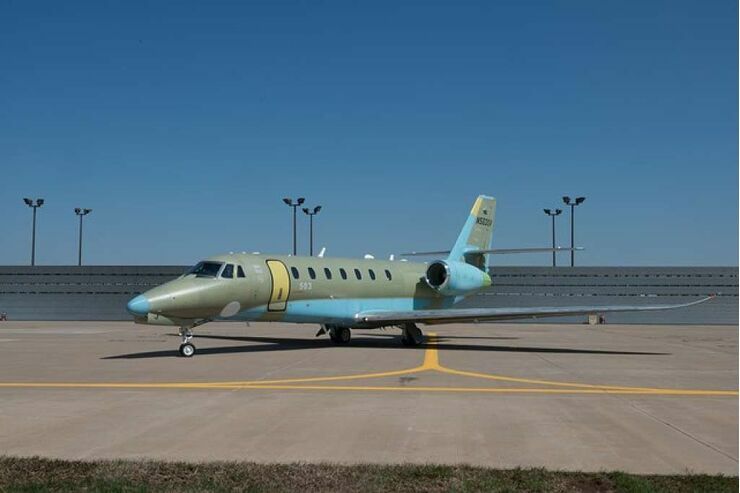 On 31 July 2003, the three Citation Sovereigns currently in the flight test program surpassed the 1,500 hour mark. On August 27, 2003 Cessna rolled-out the first Citation Sovereign assembled on the production line, serial number 0003. The Sovereign's 17-station, production assembly line was fully operational. The three Citation Sovereigns in the certification flight test program had accumulated over 1600 hours. 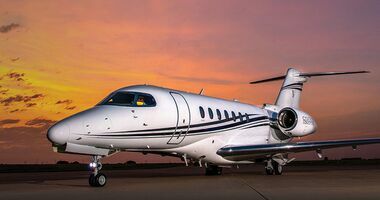 The Federal Aviation Administration granted Cessna Aircraft Company a provisional type certificate for the model 680 Citation Sovereign on 24 December 2003. 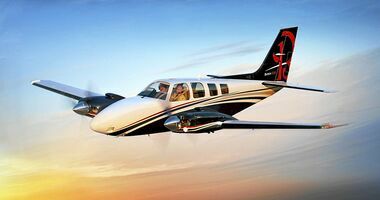 Cessna anticipated full type certification in the first quarter of 2004, which represented a delay of a few months. First customer deliveries were then expected in mid-2004, a delay from the “early 2004” mentioned earlier. 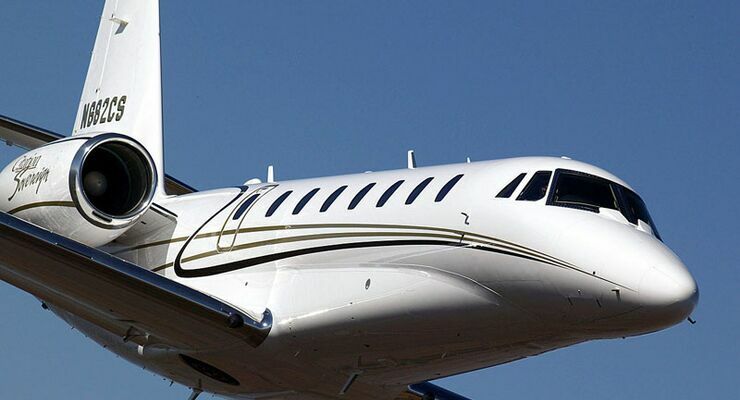 On June 2, 2004 the Federal Aviation Administration granted type certification to Cessna's model 680 Citation Sovereign. The FAA Central Region Aircraft Certification Manager presented the type certificate to Cessna officials. “This is a great day for Cessna,” said Jack J. Pelton, Cessna's President and CEO. “We have been working with the FAA on the Sovereign's certification for the past few months. As with any brand new airplane with state-of-the-art features, there were a few technical challenges along the way. 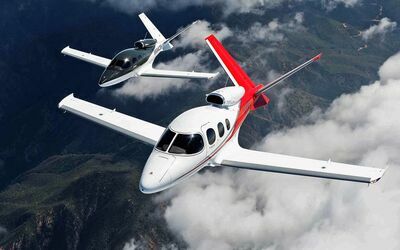 In the Cessna tradition, the Sovereign exceeds the performance numbers we originally announced.” The flight test program had surpassed 3,000 hours. 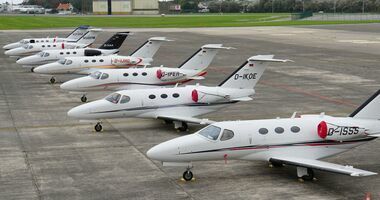 Cessna celebrated the delivery of the first two Citation Sovereigns on 29 September 2004. 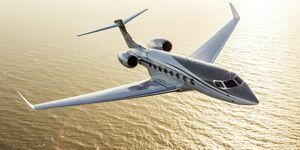 The aircraft were delivered to customers in Mexico City, Mexico and Green Bay, Wisconsin, respectively.